Whether you're looking for a quick fix before your next meeting or a chance to relax and relish, you'll find it here. 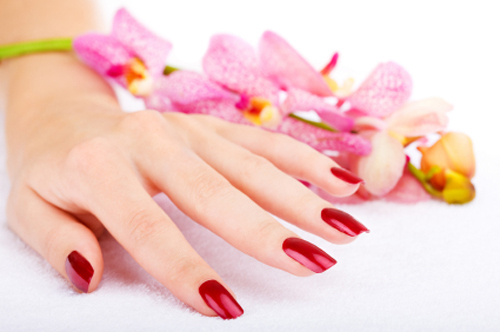 We offer Express Manicure for professionals on the go and spa manicures for those that have a little extra time to pamper themselves after a long day of work. Express manicure, Lavender Herbal Manicure, Green Tea Herbal Manicure, Mint Eucalytus Herbal Manicure, Citrus Spa Manicure, Chocolate Spa Manicure, Marine Spa Manicure.